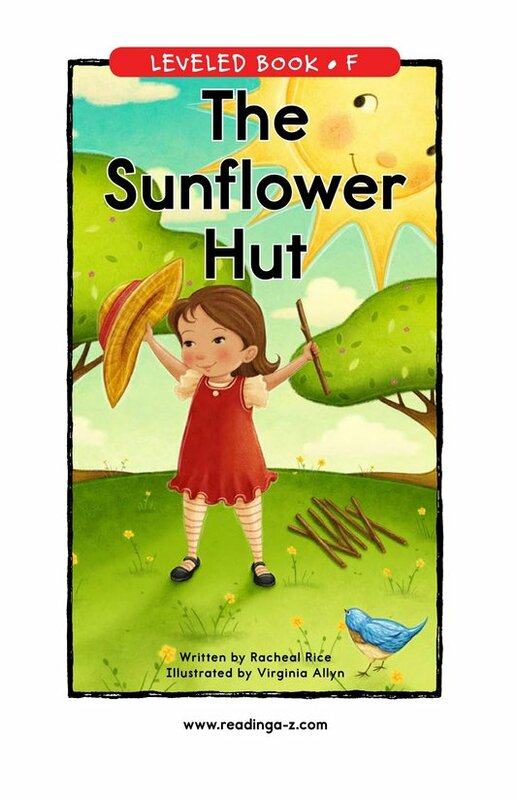 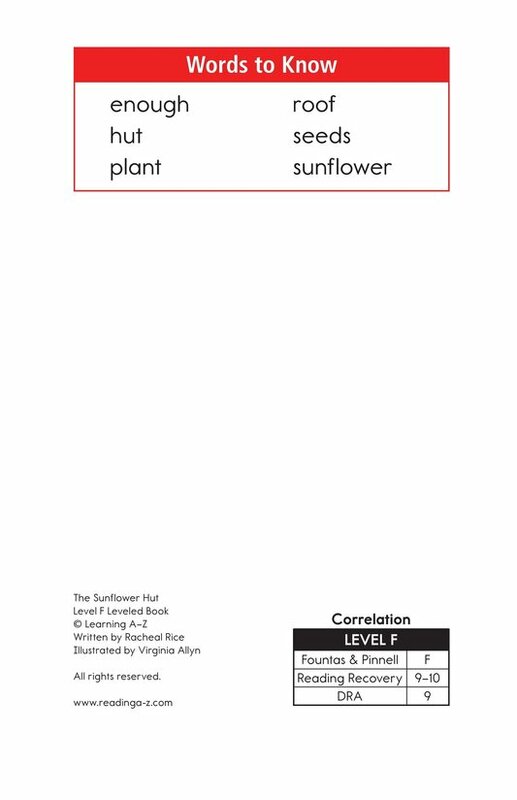 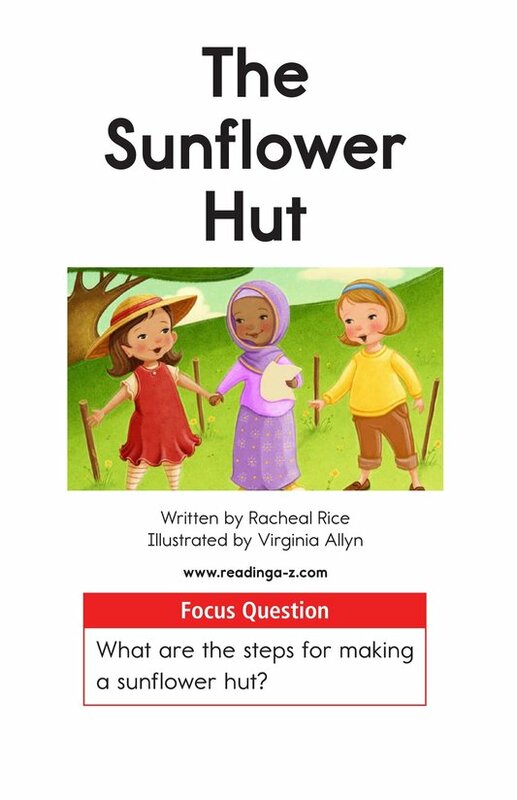 What is a sunflower hut? 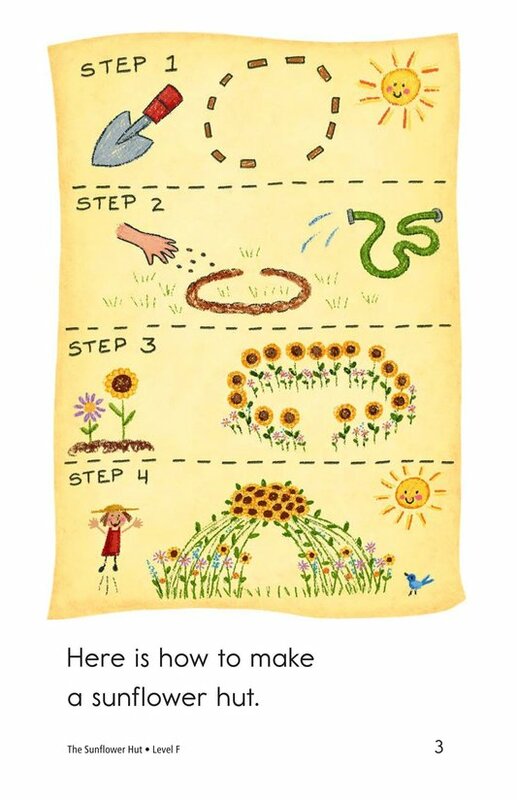 And how do you make one? 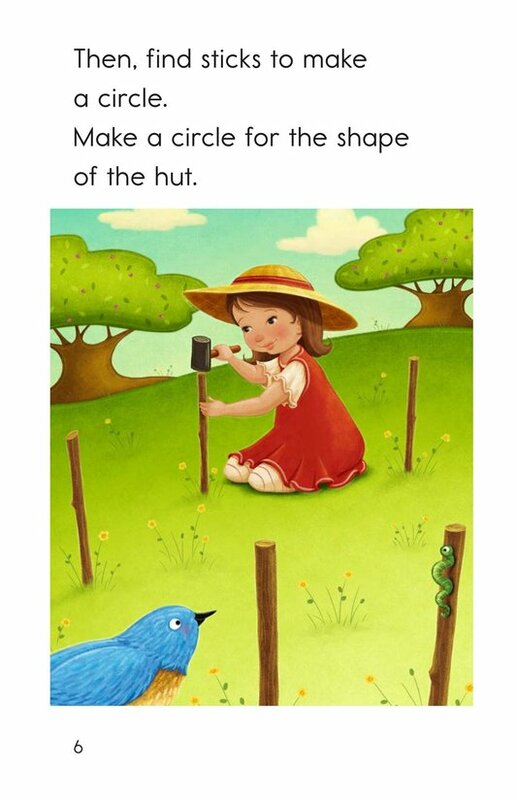 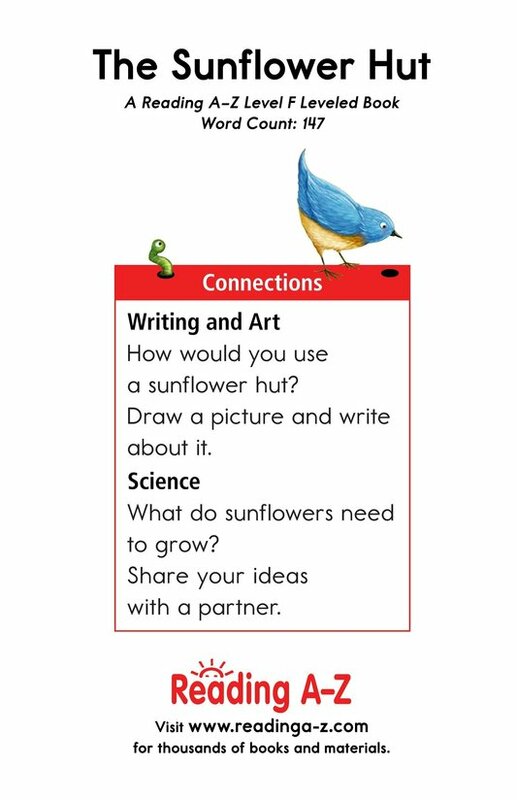 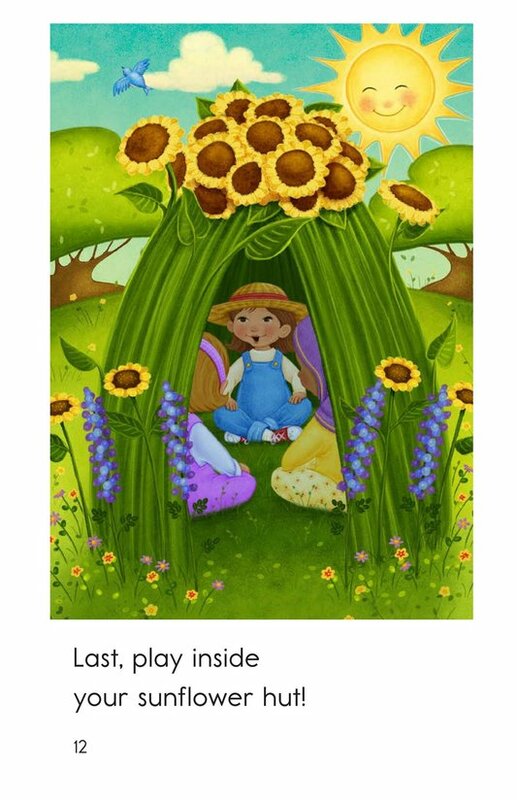 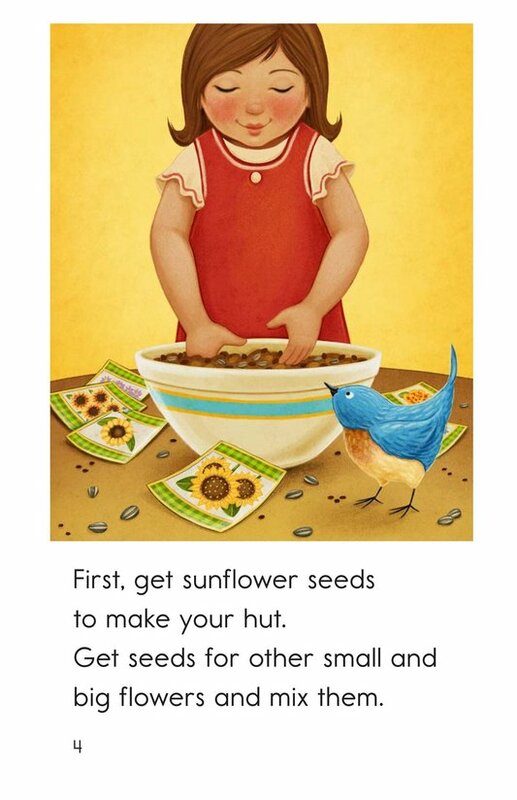 The Sunflower Hut provides students with simple step-by-step instructions for making this magical and whimsical play space. 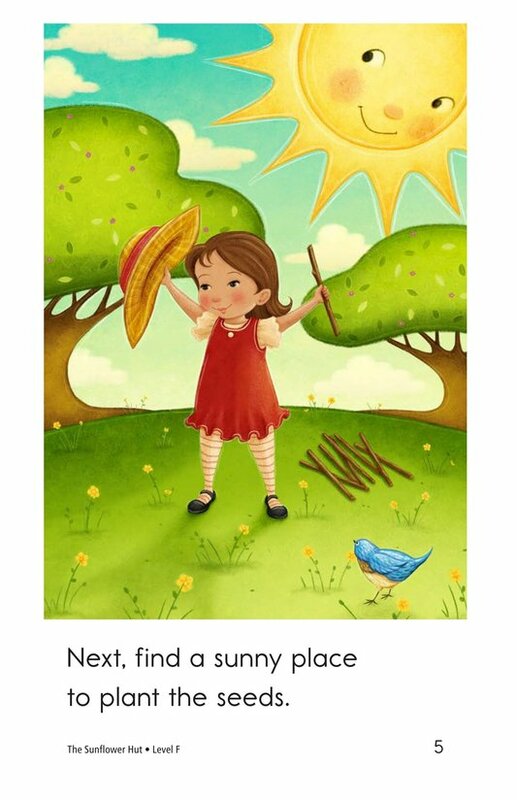 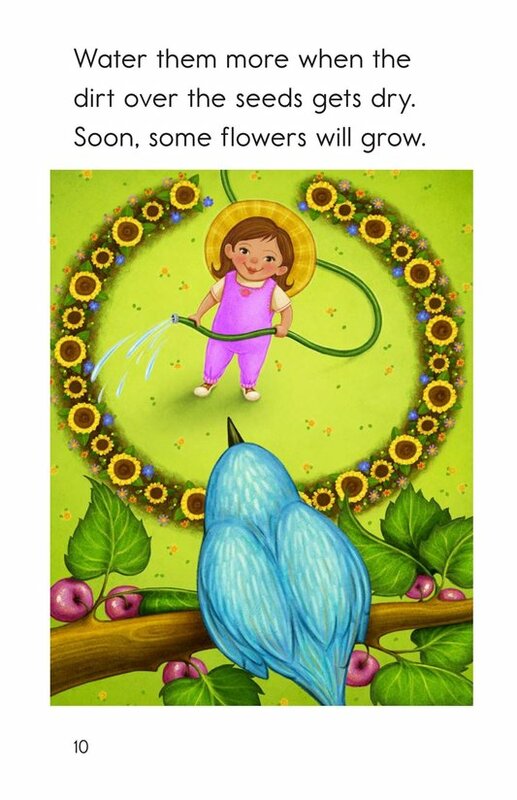 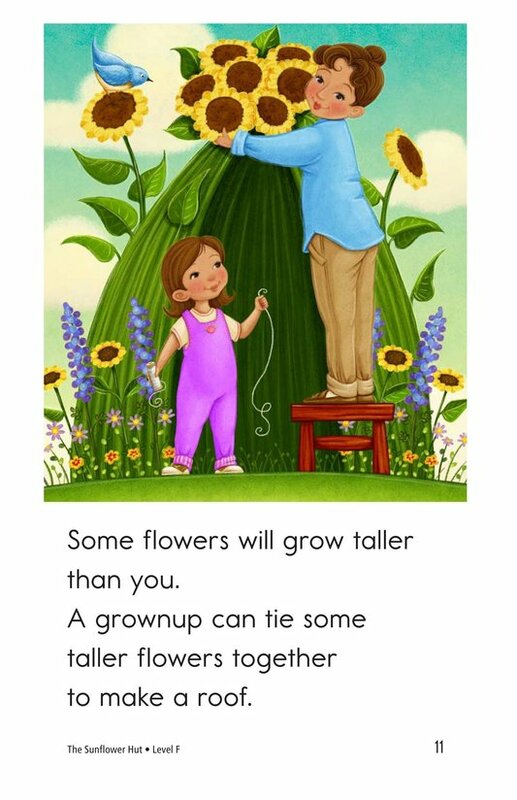 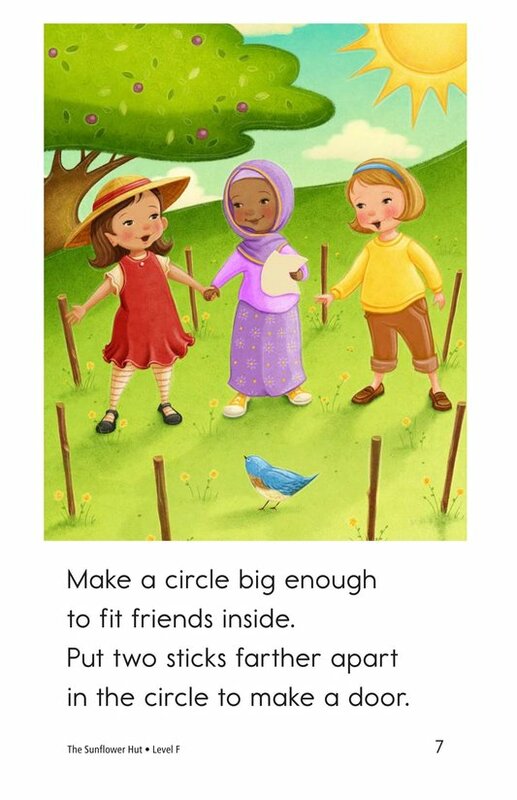 Detailed illustrations and simple sentences support emergent readers. 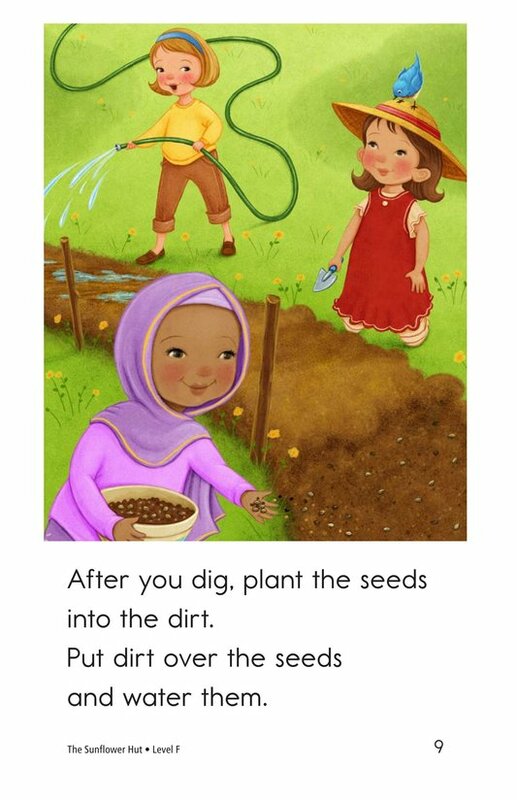 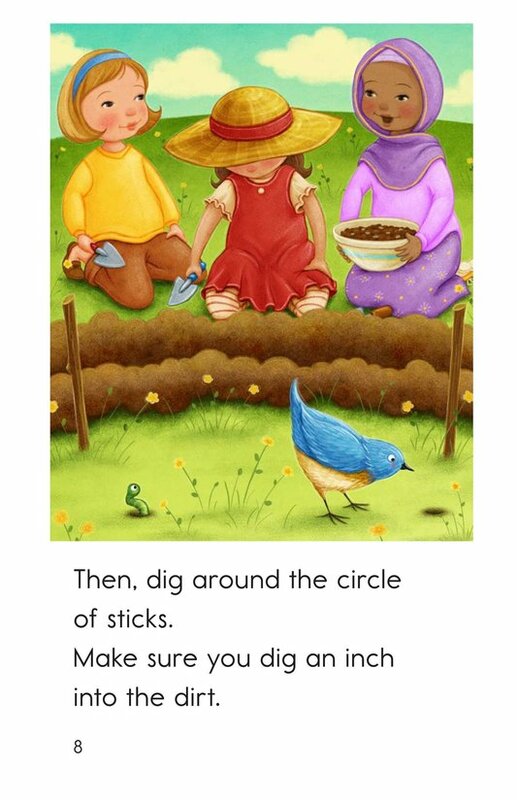 This book lends itself to teaching the importance of sequencing events correctly and can also be used to teach students to place commas after introductory words.